MOCAK Library invites you to an event from the series Art of Storytelling. 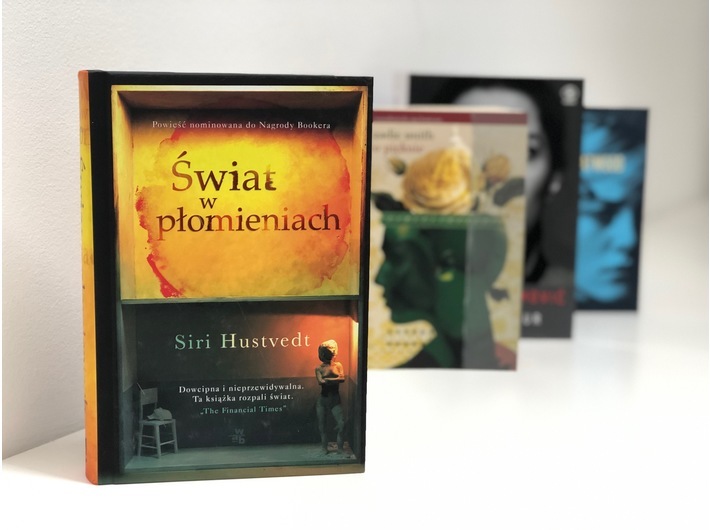 The book that we will be discussing is The Blazing World Siri Hustvedt translated by Jerzy Kozłowski (W.A.B, Warsaw 2017). The book is available from MOCAK Library.